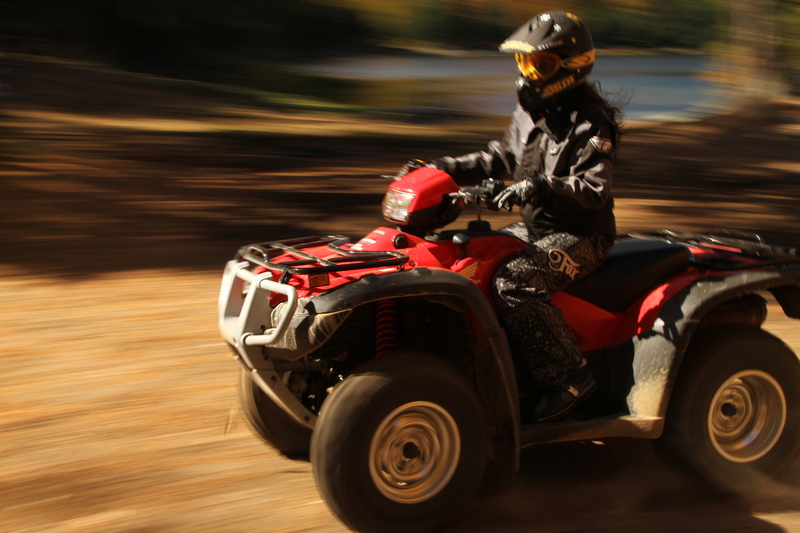 Always wear helmets as required, watch for other trail users and operate vehicles with lights on. Please remember to respect trail etiquette hand signals. Please obey the speed limits and signage posted along the trails! The VMUTS organization dedicates a significant portion of their time and resources to the critical aspects of trail development and maintenance. Ensuring the sustainability of the trail system as a resource and ecosystem is of the utmost importance in order to protect local fish and wildlife and maintain approval for the use of crown lands. 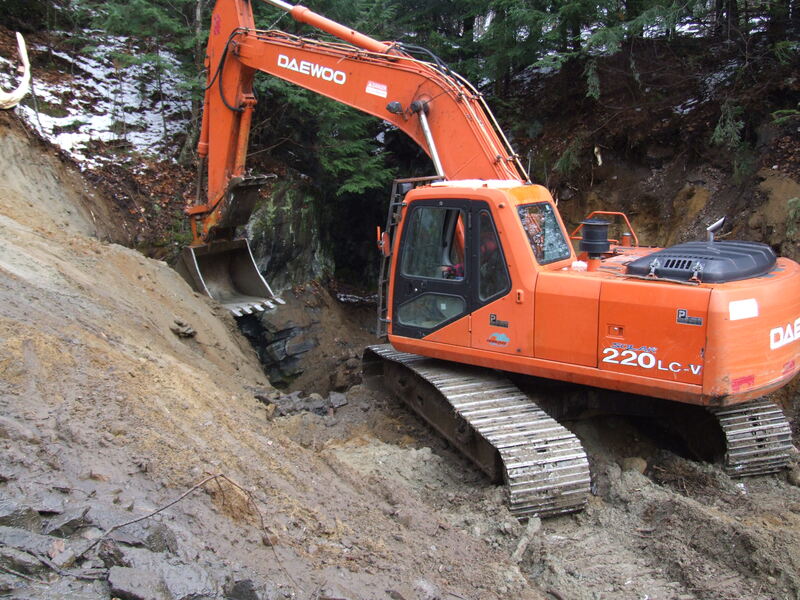 One example of ongoing maintenance is the installation of bridges and culverts (to MNR standards) which allows minimally invasive passage over waterways. Please join us in our efforts to ensure the stability of our environment for future generations to enjoy. Watch this video to see more of what Mattawa has to offer! Purchase your trail permit today! Follow us for up to date trail information. Our YouTube Channel will be getting an overhaul, check back to see the updates!